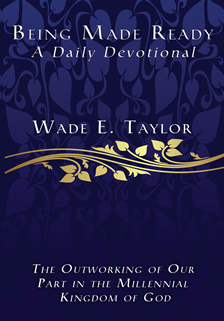 At the heart of Being Made Ready, A Daily Devotional, is the desire to present the anointed Word as a guide that will lead those who have singular burning desire to go further..."into a kingdom relationship" with Jesus in the outworking of their part with Him in the Millennial Kingdom. 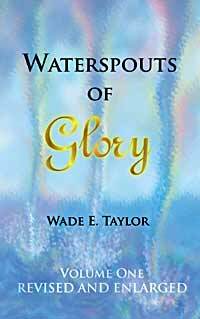 Our devotional life is extremely important, as it includes not only our times of prayer, meditation in the Word, and communion with the Lord, but through these "set apart times" there is imparted into our being a strength that contains spiritual life and substance. 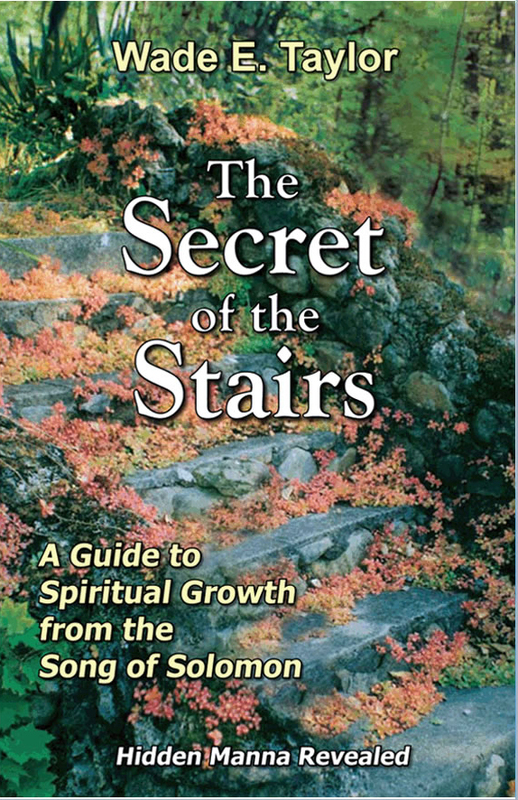 These devotions are intended to guide you into a higher level of spiritual life and experience. Our Lord is seeking God who desires quality times of intimate fellowship with us. 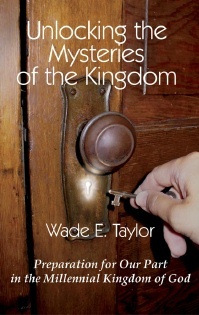 If the Lord finds within us even the slightest aspiration to truly know Him, He will demonstrate a singular interest toward us, and lift us into the outworking of our part with Him in the Millennial Kingdom. 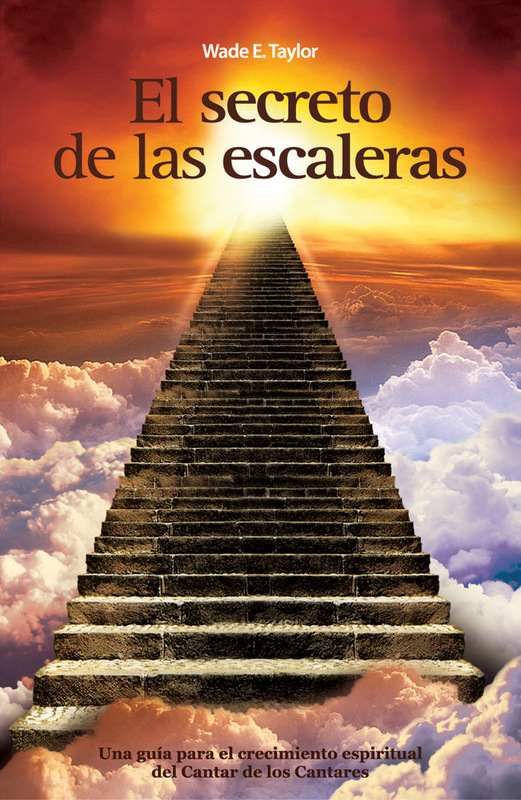 En El Secreto de las Escaleras, Wade Taylor expone los pasos que guian a la madurez espiritual y a la intima comunion con el Senor tal como son representados en la relacion de amor descrita en el Cantar de Los Cantares. Desde el llamado: "Levantate y vamos: hasta la declaracion de la Novia, "Yo soy de mi amado y conmigo tiene Su contentamiento," el autor presenta tanto una clara perspectiva espiritual como la manera de ponerla en practica de acuerdo a su propia experiencia. Este libro se yergue en contraste a las respuestas rapidas y metodos faciles tan populares del mundo moderno. El salmista decia: "Un abismo llama a otro." Las profundidades de Dios son escuchadas unicamente en las profundidades del hombre. Este libro abre al lector el camino que guia desde esas profundidades a la cima de la montana con nuestro Senor. 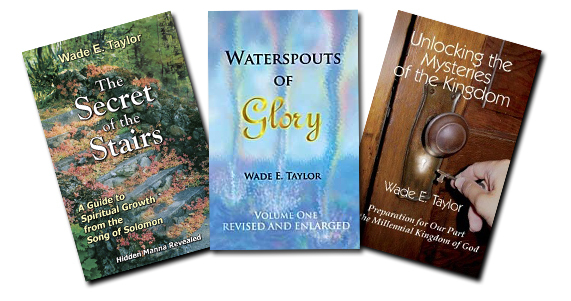 A special 10% discount will be given with the purchase of all three books in one order. Volume discounts will be applied at checkout.